6-Minute Compilation Of 2014’s Best Viral Videos! From Luc Bergeron who goes by the internet stage name Zapatou, a 6-minute compilation of what he believes to be 2014’s best viral videos! All 233 of them because even in business, sometimes you need to take an entertainment break! 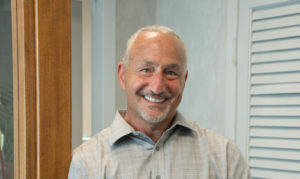 Michael Haltman, President of Hallmark Abstract Service, New York. For anyone either buying a property or refinancing, remember that although your attorney will likely recommend a title insurance provider, you always have the right to choose your own title company (click here to learn more)!